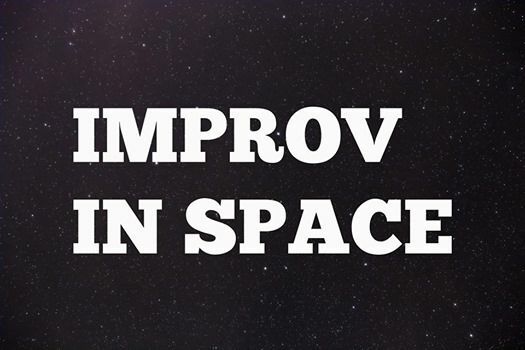 Come and join us for an evening of short form improv games and fun. Room 10, 7.30 till 9.30pm. 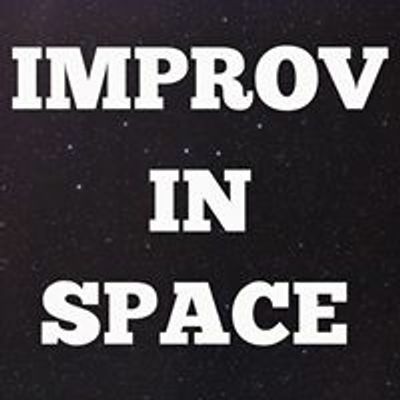 This group will be the basis for a performance troupe to be selected shortly. 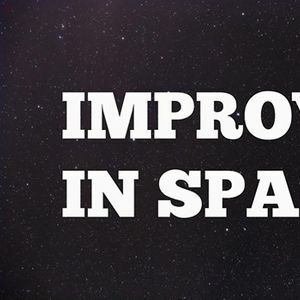 A group of improv performers who like short form games, and want to get together to play. Everyone who knows what they are getting into is welcome.